The Ravelin-G is a high power (+1W/+30 dBm) ruggedized IP67 extended temperature router uE operating across multiple non-3GPP bands in either FDD or TDD modes and supporting LTE standard bandwidths of 1.4, 3, 5, 10, 15, and 20 MHz. The Ravelin-G peak data rates are DL 150 Mbps with 2X2 MIMO, and UL 50 Mbps with 1X2 MIMO. The Ravelin-G is 76 x 43 x 139 mm and ~900 gr. The Ravelin-G is powered by Sequans’ Cassiopeia LTE Cat 6 Platform. The NetComm Wireless 4G LTE Light Industrial M2M Router (NWL-25) is a cost-effective future proof solution that delivers wireless communications to industrial applications. 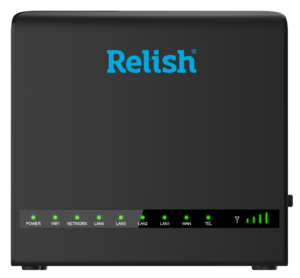 Feature rich and user-friendly, the powerful router enables quick installation and is ideal for M2M and industrial IoT deployments. The NWL is powered by Sequans Mont Blanc LTE Cat 4 Platform. 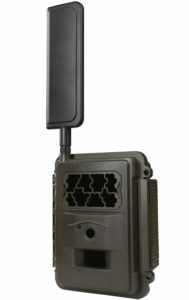 The CN6611 Indoor CPE delivers superior wireless access performance and comprehensive routing capabilities, enabling mobile operators or service providers in vertical markets to rapidly deploy wireless services. It is based on Sequans’ Cassiopeia LTE Advanced Platform that is compliant with the 3GPP Release 10 LTE standard and covering all LTE bands. 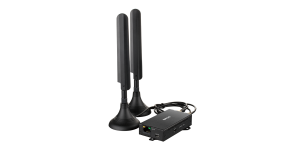 It integrates VoLTE/VoIP, and Wi-Fi 802.11 b/g/n. The CN611 includes four Ethernet LAN ports and one FXS port with two RJ11 connectors. The CN6611 is a powerful solution in a compact and elegant form factor. 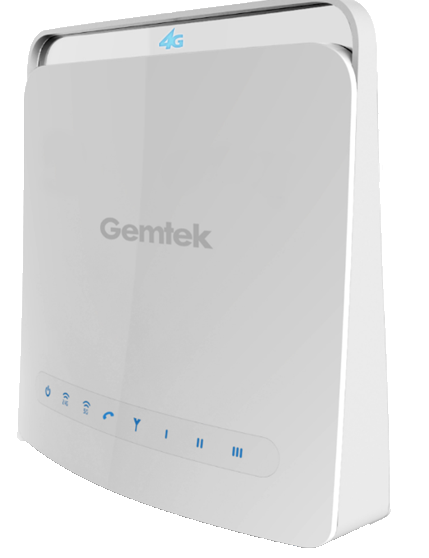 The Gemtek Indoor CPE delivers LTE and Wi-Fi in a sleek and elegant desktop unit. It delivers LTE Category 6 throughput (150 Mbps) and 20+20 MHz carrier aggregation and is based on Sequans’ Cassiopeia LTE-Advanced Platform. In addition to LTE and Wi-Fi the Gemtek CPE supports VoLTE via RJ-11 and includes two RJ-45 Ethernet ports. It supports Wi-Fi 802.11 ac/b/g/n with 2×2 MIMO ad AC1200. The CPE is state-of-the-art, embedding both LTE and Wi-Fi antennas, and including Gemtek’s field proven networking stacks with OTA management. Spartan GoCam is an LTE-connected wireless surveillance camera, powered by Sequans Colibri LTE Platform, for use in numerous markets, including residential, wildlife, commercial, utilities, and research. The Spartan GoCam sends motion or timer-triggered images to a user’s phone, tablet or computer in real time via the Spartan GoCam web portal and mobile application. Spartan GoCam features all-in-one design and standalone installation and is powered by AA batteries or portal DC power. SmartHub is Verizon’s all-in-one home services gateway that brings internet, home phone and smart home services management all together in one device. 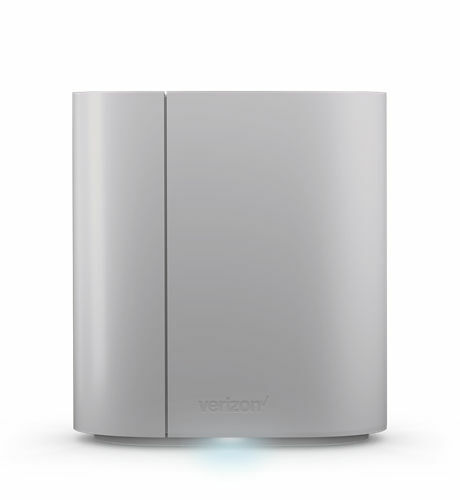 SmartHub enables uses to control, monitor and set routines for all home devices, using the Verizon Home(TM) app. Using SmartHub, homeowners can monitor thermostats, lights, security cameras, motion sensors, door locks and more. Users can keep their existing phone numbers and enhance their calling experience with HD voice and internet powered by Verizon’s ultra reliable 4G LTE network and Sequans Colibri LTE Platform. The Verizon-exclusive Ellipsis® Jetpack® (MHS900L) is the perfect pocket-sized partner for Internet on the go. Easily connect up to eight Wi-Fi-enabled devices to the Internet, from tablets and laptops to portable gaming systems. 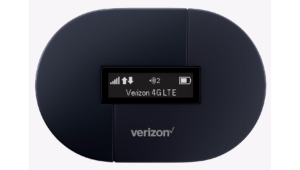 The long-lasting battery provides ample power* for checking email, browsing the web, sharing, streaming and more on the Verizon 4G LTE network. Enjoy up to 10 hours* of power with the 2100 mAh battery and fast connections with the enhanced Sequans LTE chipset inside. 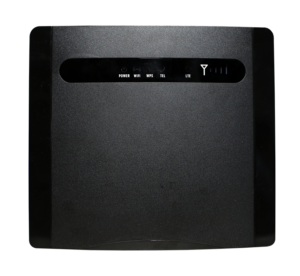 The Verve Connect 4G Indoor Hub (VH510B) provides integrated LTE and Wi-Fi service in a compact design that can connect up to 32 in-home devices, including PCs and printers, game consoles, handheld devices, smartphones and tablets, with 150 Mbps, LTE Cat 4 capability provided by Sequans’ LTE chipset. The hub provides high-speed LTE and Wi-Fi data service to both home and business users who receive seamless and cost-effective migration from 3G to 4G and 4G+ with cutting-edge data performance. D-Link’s DWM-311 4G LTE M2M Modem is a robust 4G LTE modem that provides blazing fast connection speeds for embedded Machine-to-Machine (M2M) applications. Powered by Sequans’ Colibri Cat 4 LTE Platform, the single mode LTE modem provides an economical and reliable high speed connection suitable for the most demanding Internet of Things (IoT) applications. 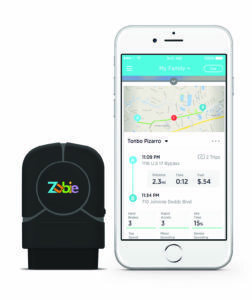 The Zubie connected car solution provides drivers with in-car Wi-Fi hotspot service with always on LTE and enables them to monitor and track important vehicle and trip information. The Zubie device is certified compliant with Verizon Wireless Open Network specifications and is powered by Sequans’ Colibri Chipset Solution for Category 4 LTE Devices. Zubie in-car Wi-Fi device is available now at Best Buy for Verizon’s LTE network. Build your next device with Sequans.Contact Us Today!